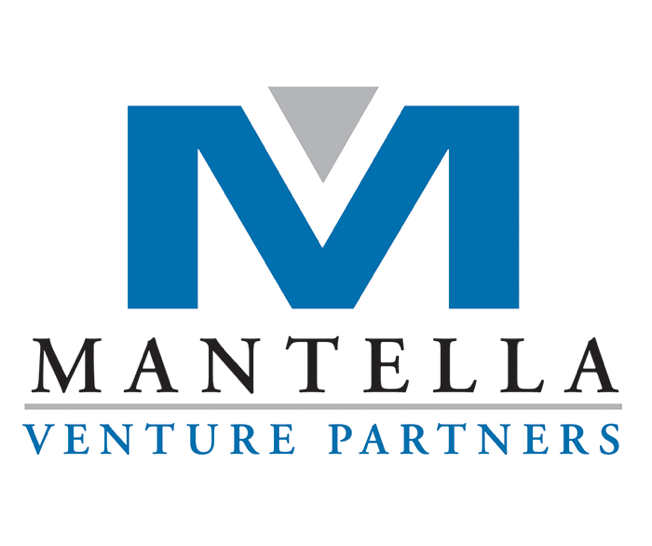 Mantella Venture Partners is investings it’s second $24M early stage fund that provides hands-on support to great founders building software companies in high growth markets. In 2008, Mantella sold a portion of its real estate portfolio in order to diversify and launch Mantella Venture Partners (MVP), a $20 million early stage fund that invests in Ontario-based Internet software ventures. We invest alone or alongside other venture and angel investors who share a belief that founder-investor alignment is key to building successful companies – and profitable exits. Our team of experienced venture partners, including Robin Axon and Duncan Hill, work closely with exceptional entrepreneurs in all phases of business development, marketing, financing and team development. MVP’s portfolio includes Brave Commerce, Chango, and Pushlife, which was acquired by Google in April, 2011.